This mobile application aims to be a guide (GPS) to all hikers in Madeira Island, providing useful information about the levada trails. 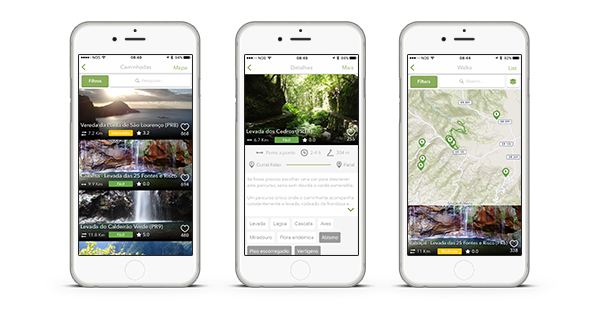 With more than 50 trails with updated information and available offline, this is the app you need to unleash your explorer’s spirit and come discover the natural wonders of Madeira Island! ✓ GPS trail on Google maps or OpenStreetMap. Your choice! 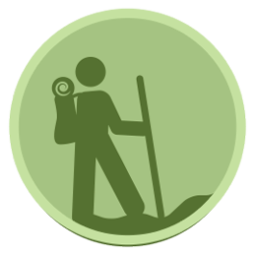 ✓Buy once and get access to all the walks! ✓No popup ads inside the app!